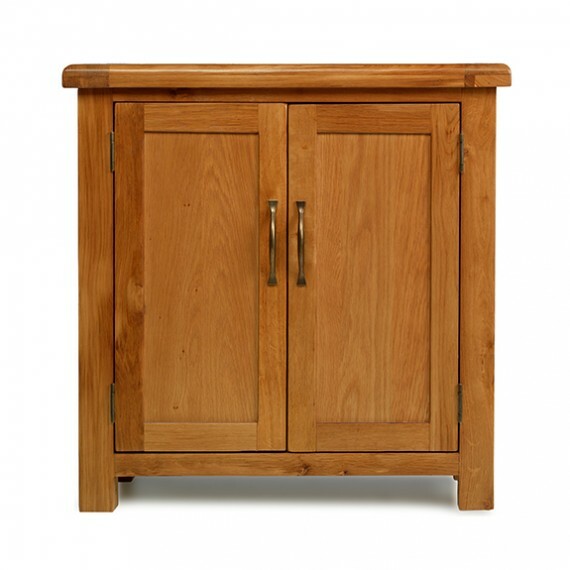 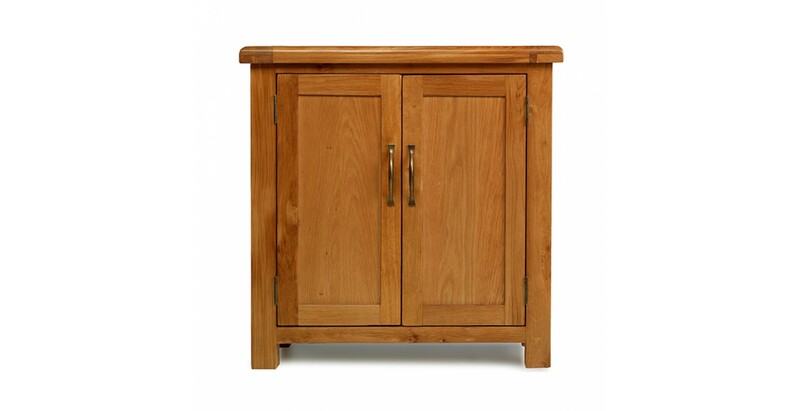 Providing essential storage space, rustic good looks and long-term durability, our handsome wooden cupboard will sit well in a range of backdrops, be they contemporary or traditional. 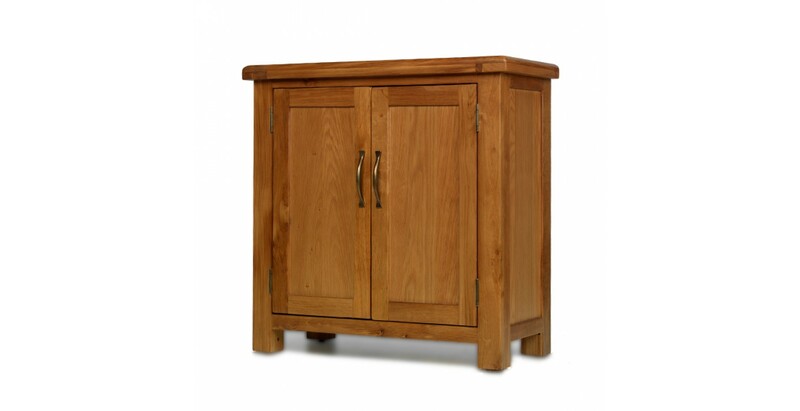 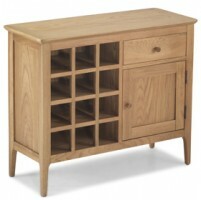 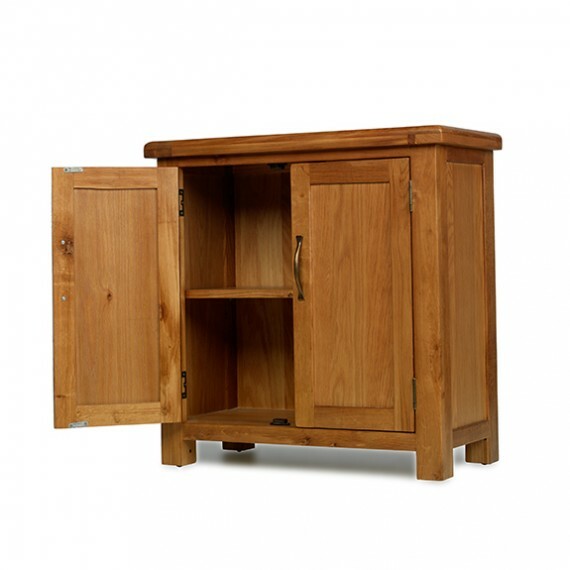 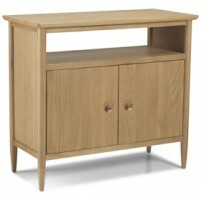 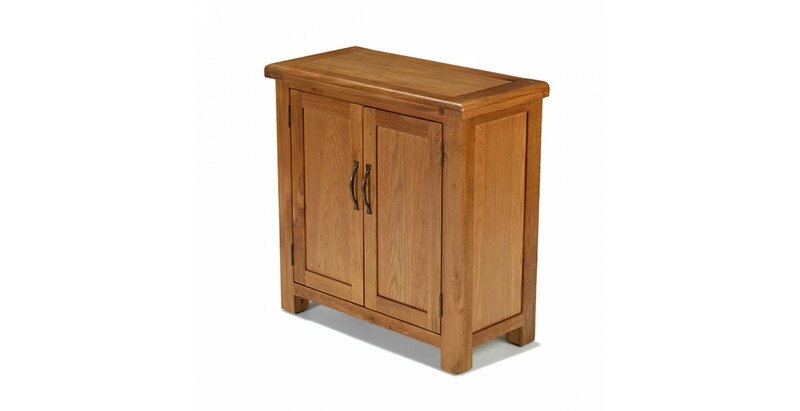 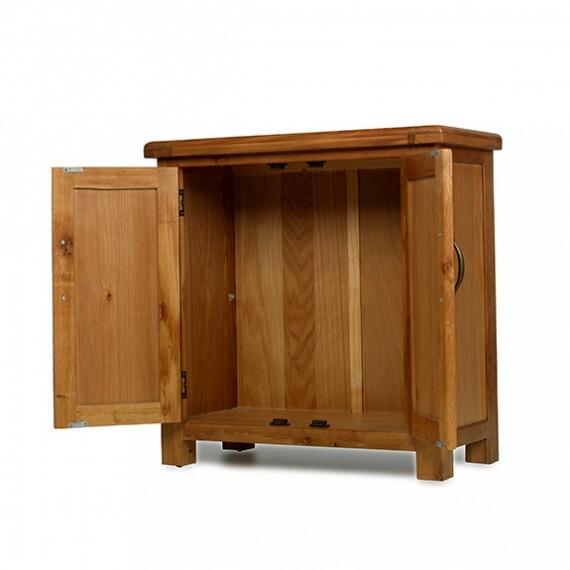 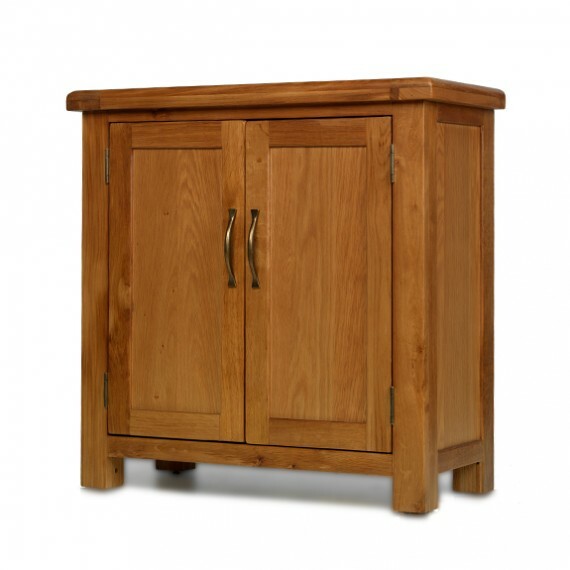 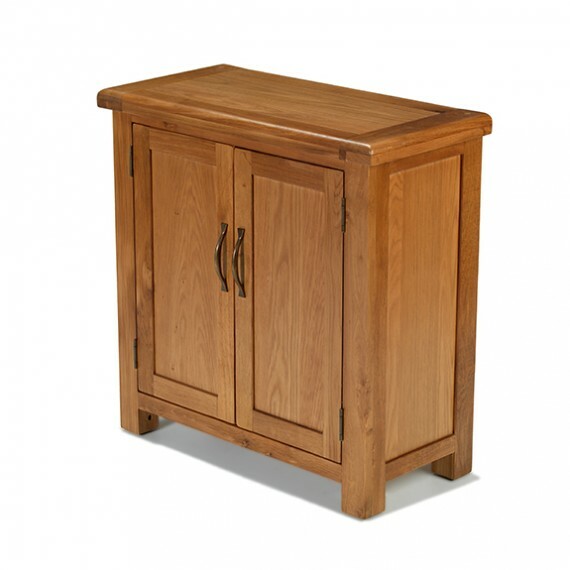 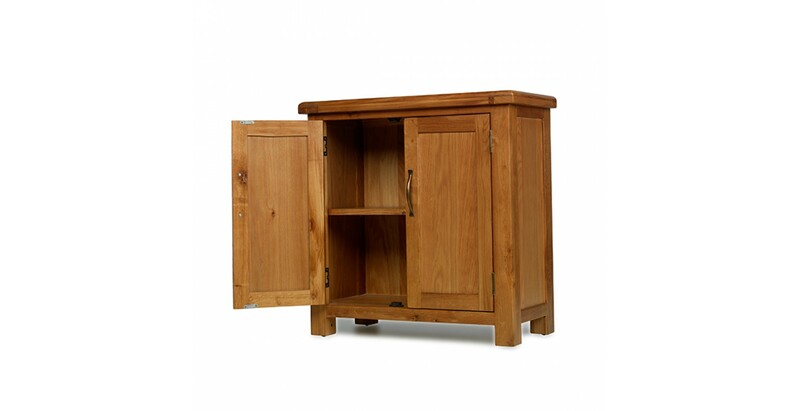 Small enough to fit just about anywhere in any room, it will still hold a decent amount in its double cupboard. 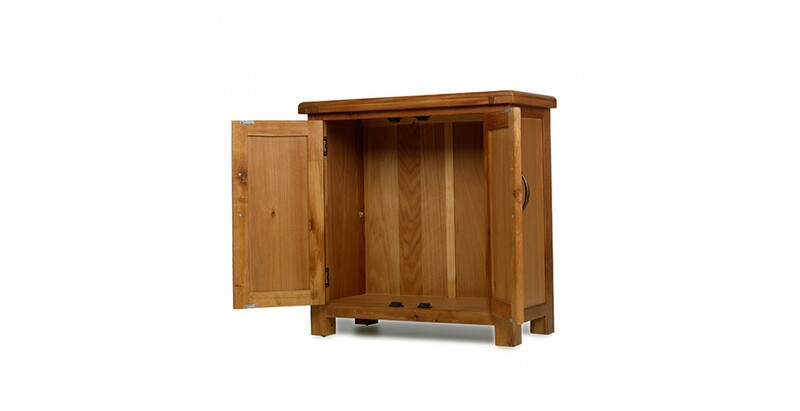 And the internal shelf is removable so you could store larger items if you wished. 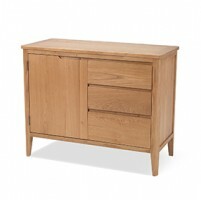 Crafted from oak, the chunky top has rounded-off corners which soften the crisp, clean lines elsewhere, and the brass-effect handles are a smart touch. 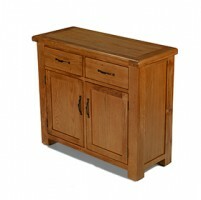 Finally, a wax lacquer has been applied which brings out the rich grain of this oak furniture to perfection.